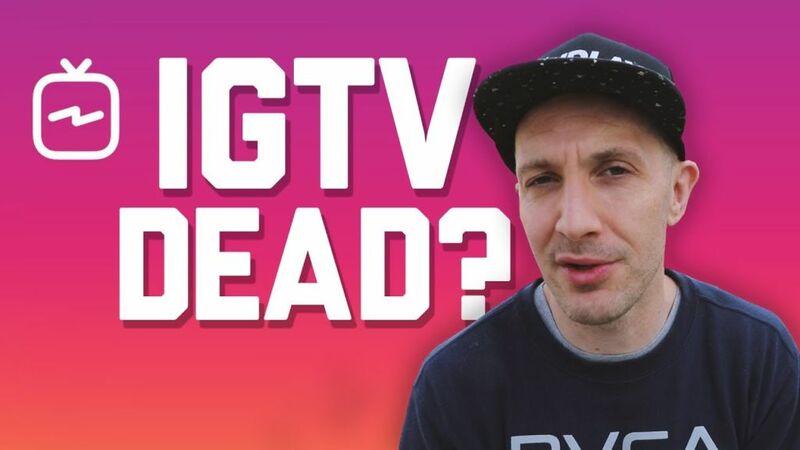 Instagram’s IGTV came out a few weeks ago… but is IGTV dead already?? I haven’t heard anyone talk about it since it came out (including Instagram themselves), and from what I’m seeing, the views just aren’t there. Is IGTV marketing worth your time? Will creators invest time in creating content for IGTV without the views? Do users even care? If IGTV is dead on arrival, is it possible for Instagram to right the ship? What can they do with IGTV from a marketing perspective?